Many people want their hair to grow faster, but few know how to do it. 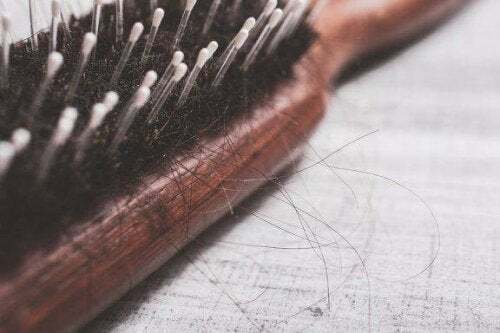 There are ingredients and preparations as well as specific practices that can help your hair grow naturally without chemicals. Trying to make your hair grow faster can turn into a fairly frustrating task. 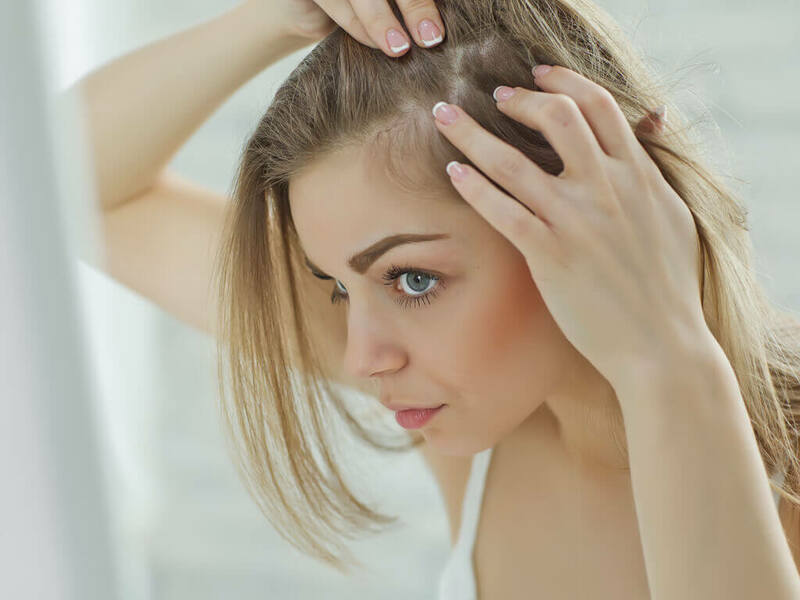 Many women try every kind of medications, remedies, beauty salon hair cuts and some have even gone as far as to believe in “magical” methods to make their hair grow quickly. Others choose to use extensions or simply decide to cut their hair radically. However, even thought it might be difficult to grow, speeding up your hair growth is completely possible. However, to do this, it’s necessary to keep it healthy and nourished from root to tip. That way, you will not end up with split ends. 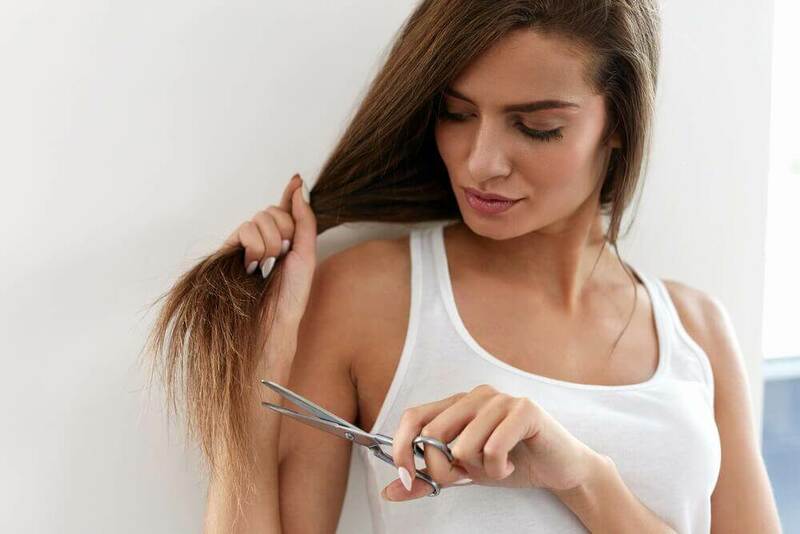 When hair grows healthily, it stays strong against any type of external factors, such as the sun, water, abuse from hair dryers, straighteners and chemicals like hair dye. 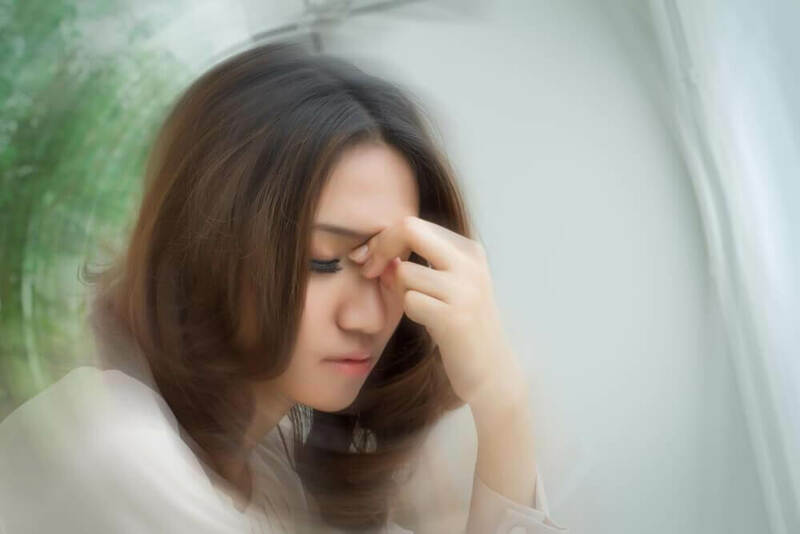 Fortunately, there are many home remedies that do not damage our hair, whose ingredients can be found in the refrigerator or in the food pantry. 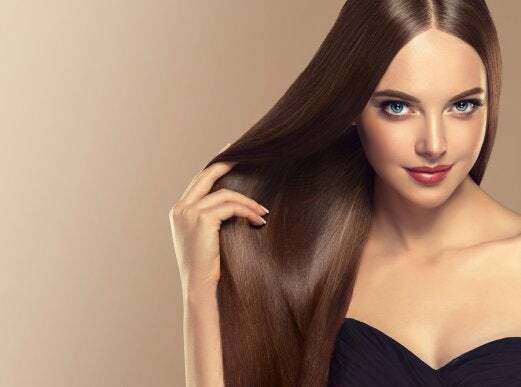 As we continue, we will share five natural solutions to make your hair grow faster. 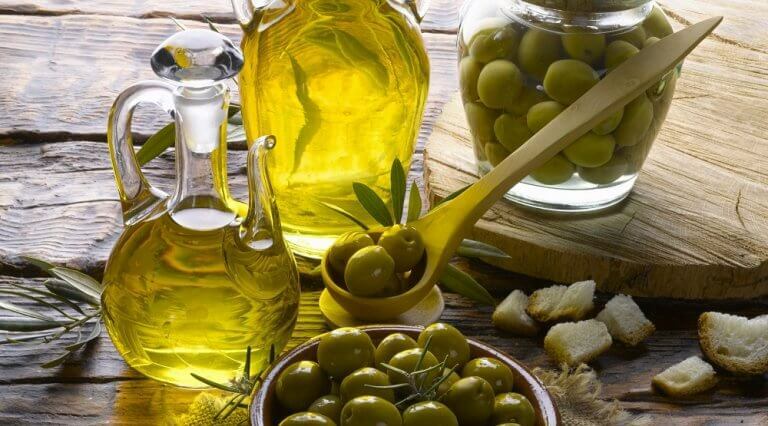 Accelerates hair growth due to its high content of vitamin E.
Is known for its regenerative properties. Aside from helping with growth, it helps to regenerate the capillary fibers of your hair. This is ideal for people with damaged, abused or dry hair. Increases collagen because of its high vitamin C content. Because of that, it helps to strengthen fine hair. Its content of vitamin A helps with the production and regeneration of mother cells. Prevent tangles in your hair, curls or unwanted frizz. Stimulate the capillary fibers by promoting the production of new hair. Strengthens your scalp and capillary fibers. Promotes the production of new hair. Clean the potatoes and remove the skin correctly. Put them in the blender to form a puree. Don’t worry if the puree is very thick. Strain the puree in a clean container using a muslin cloth. This will separate the potato juice that you will need to apply to your hair. Apply to your hair and massage to your scalp in a circular motion. Remove with a lot of water. Gives strength and shininess to our hair strands. Increases blood circulation, thanks to its contents of sulfur. Doesn’t cause any side effects (allergies). Boil the water with some onion inside. Let the water boil for a few minutes so that the onions minerals are released. Rinse your hair with the resulting onions. Remove using your usual shampoo. They help to accelerate hair growth. 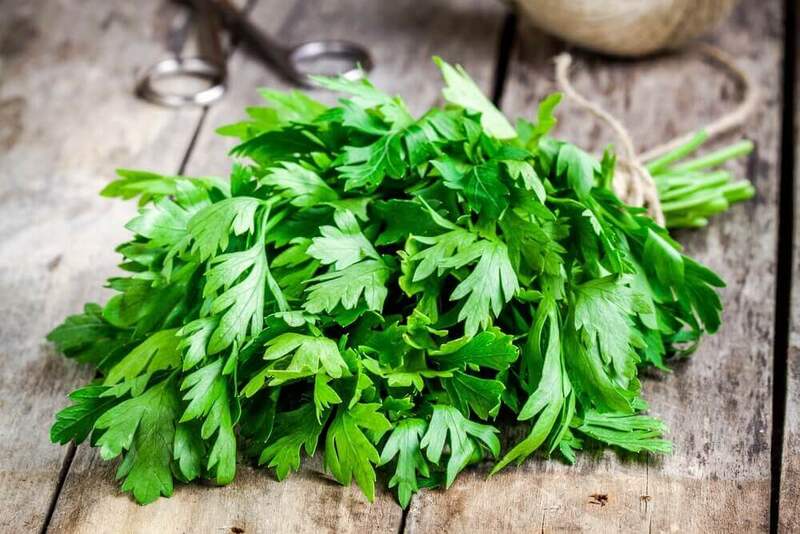 They contribute to capillary regeneration and production of new hair due to its high content of biotin (vitamin B8) and proteins. Beat the eggs to mix the yolk with the white. Add a little oil (of your choice). Apply the eggs mask to your whole scalp (only the roots). Wash with your normal shampoo.